Download 'Everything you wanted to know about Rhododendron but were too afraid to ask' now! Although an attractive plant Rhododendron Ponticum is a major problem throughout the UK, especially when it can potentially be very costly to eradicate. 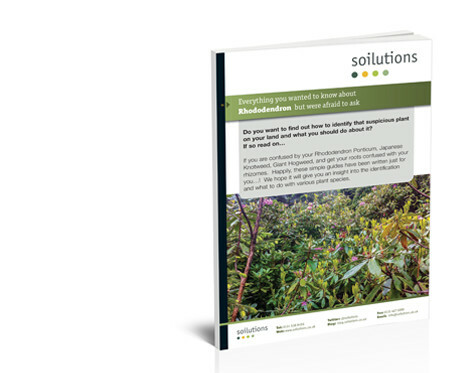 This free guide will help educate	identify, treat and address the importance of removing Rhododendron. Download it now for free!